Regular air conditioner maintenance is important for an operating system to run smoothly. If you want your air conditioner to keep up with the challenges of the Clearwater, Florida, climate, you should schedule an AC maintenance visit at least once a year. Making and keeping your regular AC maintenance appointment saves you time and money in many ways. An AC system that’s well-maintained experiences fewer repairs in the long run. During your tune-up, our technicians carefully inspect your system for signs of damage. This helps us catch problems early before you’re dealing with major downtime. We can recommend replacement parts or adjustments before you see a drop in energy efficiency. Handling repairs during your routine maintenance visit also saves you the cost of another service call and the time it takes to drive home for another appointment. Well-maintained HVAC systems last longer than those that don’t get the care and attention they need. We carefully clean your unit at each tune-up, vacuuming condensate drains, removing dirt and debris, and more. That way the equipment doesn’t have to work harder because of dust and grime. 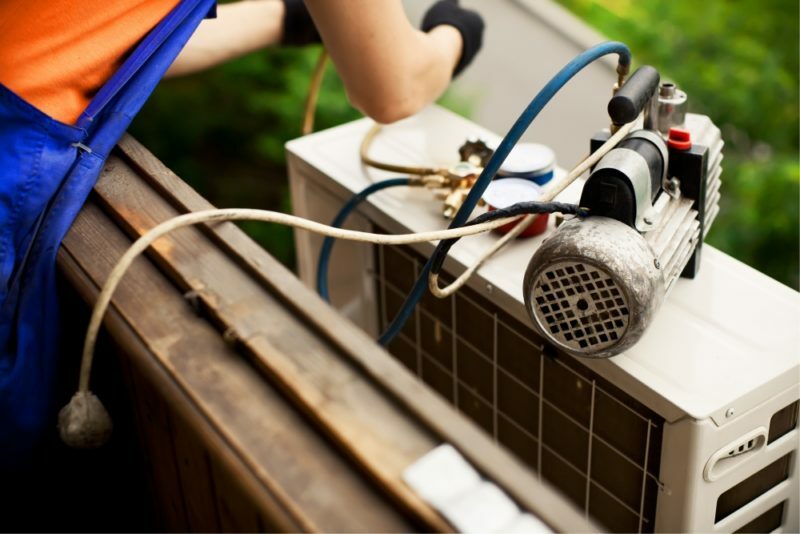 We also provide essential adjustments such as calibrating the thermostat and tightening electrical connections to help your air conditioner enjoy a long lifespan. Regular maintenance is closely linked to energy efficiency. Lubricating moving parts, changing the filter, and performing other critical tasks help your AC system keep you cool while using as little energy as possible. If you want an easy way to keep your utility bills low, this annual visit is a smart move. With regular maintenance, you can decrease your monthly energy bill by as much as 50 percent. Are you overdue for your regular AC maintenance visit? Schedule a visit with Advanced Cooling Systems today by calling 866-827-7662. We offer one, two, and three-year maintenance plans that help you protect your air conditioner system into the future.